Be pretty in pink with Paris. Wander the city streets and spend days exploring new places whilst giving your feet the love they deserve. 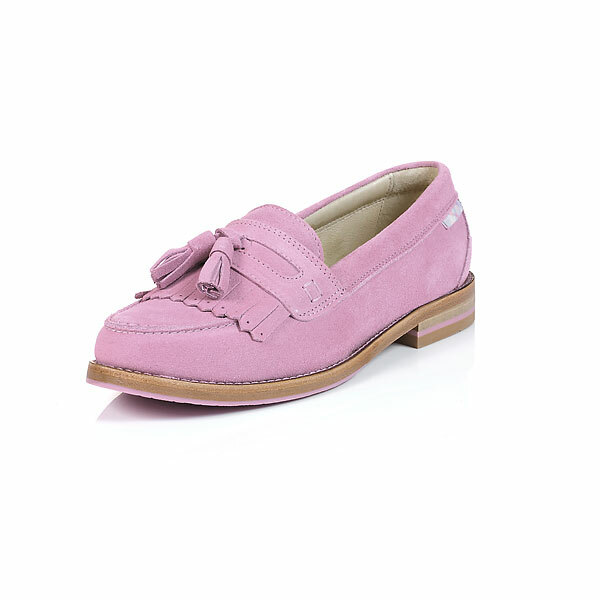 These lovely loafers are made with only the best materials, including 100% suede upper, leather lining and a leather sole. Stunning sunsets were made for evening strolls wearing Paris.